Do any of the following apply to your Honda Battery? If you can answer yes to one or more of any of the listed occurrences, it may be time to get your battery inspected. A number of things can cause a battery to start failing: extreme temperature fluctuations, accidentally leaving a dome light or headlights on overnight, driving mostly short distances, improperly closed doors or trunk if it’s been longer than 2 ½ years since your last battery replacement, and continual usage of accessories (radio, Bluetooth, illuminated mirrors, etc.) while the engine has been turned off. Once you notice any of these signs, or if you notice your battery indicator light coming on, Roy Schmidt Honda is here to help! Your Service Advisor can check your service records to make sure all of Honda’s manufacturer guidelines are being met. You can also always find this information in your owner's manual. 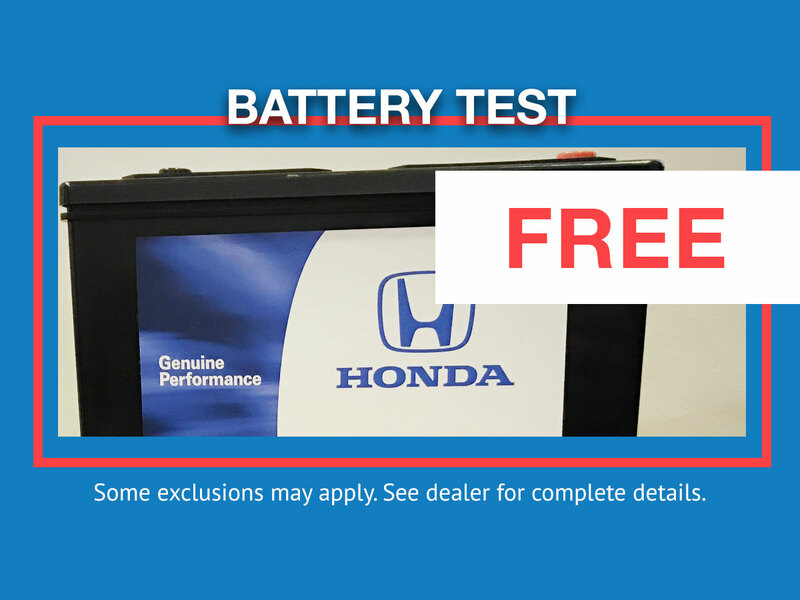 By getting your Battery Inspection and Testing Service completed at Roy Schmidt Honda, you are ensuring that the only the most qualified Factory Certified Technicians are inspecting your vehicle. 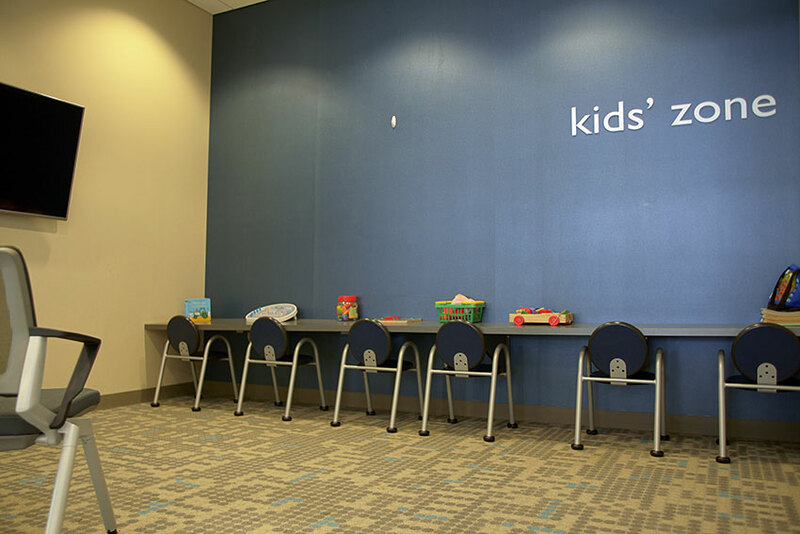 During this service, we will inspect your battery and battery wiring system to ensure proper functionality. We will be able to let you know with absolute certainty that it is indeed your battery that is failing and not your alternator, starter or a faulty relay switch which can all mimic signs of a dying battery. 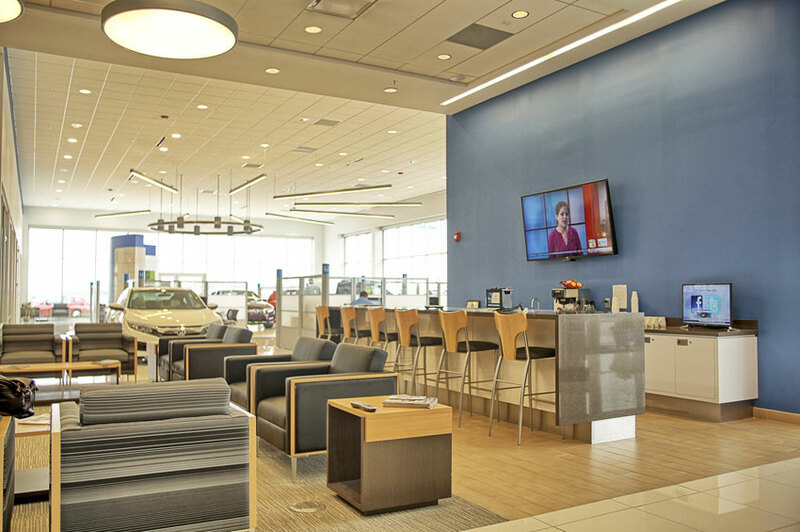 So before your next road trip, stop by and see us at Roy Schmidt Honda so we can make sure that your Honda doesn’t interfere with your adventure by not turning on far from home. So, are you ready to get your battery checked out? 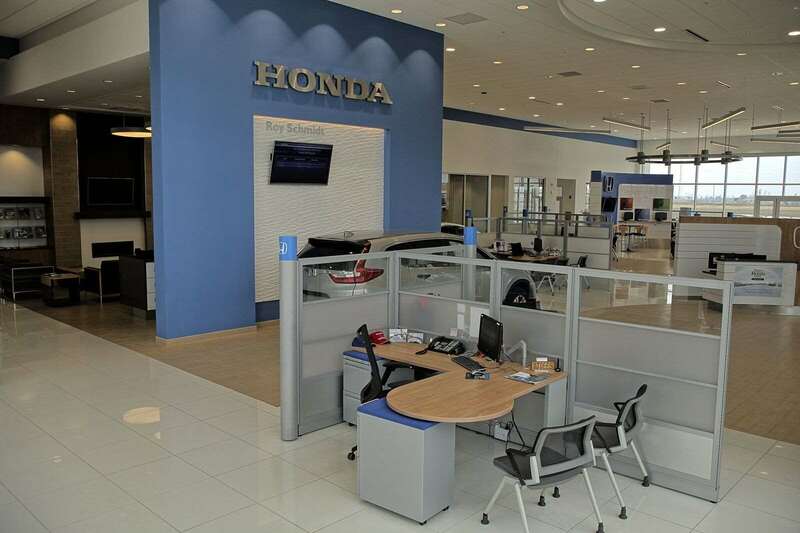 Road trip on with the peace of mind knowing that only the best OEM parts are used every time you come into Roy Schmidt Honda. 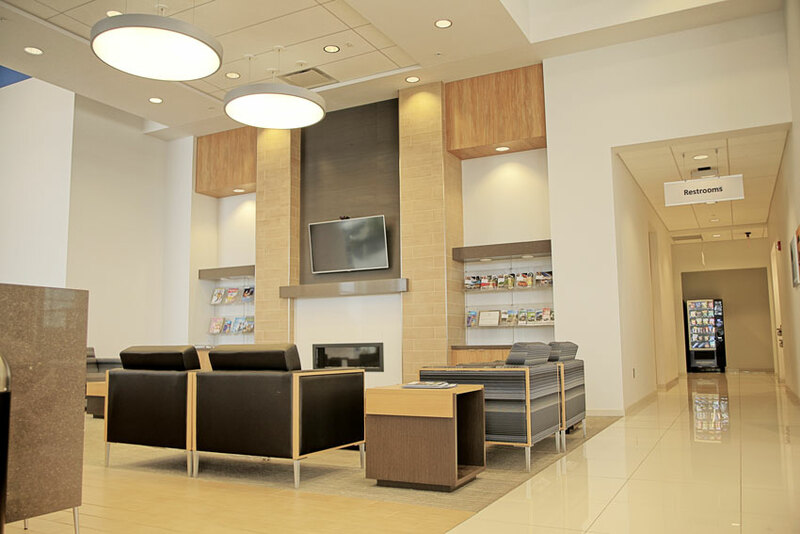 Battery issues happen, but with our Battery Inspection and Testing Service, we can help make that inconvenience just a little easier to deal with our comfortable waiting rooms, complimentary snacks, drinks, and WiFi.